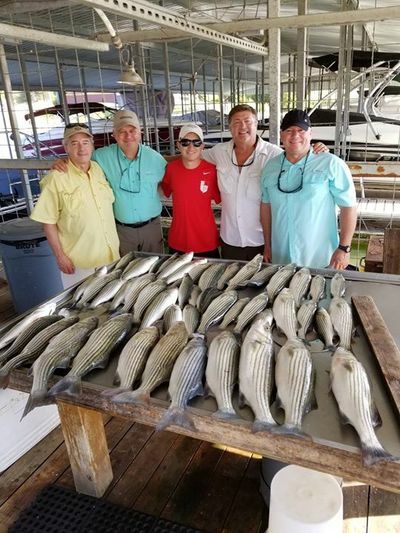 Striper fishing remains very good on Lake Texoma. We have been fishing live bait in 40 to 60 foot of water and catching limits every trip. Fish have been pretty easy to catch but bait has been a little tough to catch and that’s one more good reason to hire a guide. Summer is winding down but it’s not to late for a great striper trip on Lake Texoma.